On 24 April 2015, Apple introduced iWatch to bring a drastic change in the usage and credibility of a wrist decorating time machine. Apple Watch that relies on connected iPhone device to perform many of its default functions such as calling and texting. It is compatible with the iPhone 5 or later models running iOS 8.2 or later, through the use of Wi-Fi or Bluetooth. Following the announcement, many appraised the brand for exquisite design, potential capabilities and eventual usefulness while others criticised these same aspects. With those mixed impressions, Apple continues to make the working of the best-selling wearable device much more appealing and prominent with user-centric features. Watch model comes in a 38- or 42-millimeter body with the 42mm size of screen and battery. Apple Watch Series 2 models are divided into different collections and all are differentiated by the combination of cases, bands, and exclusive watch faces. 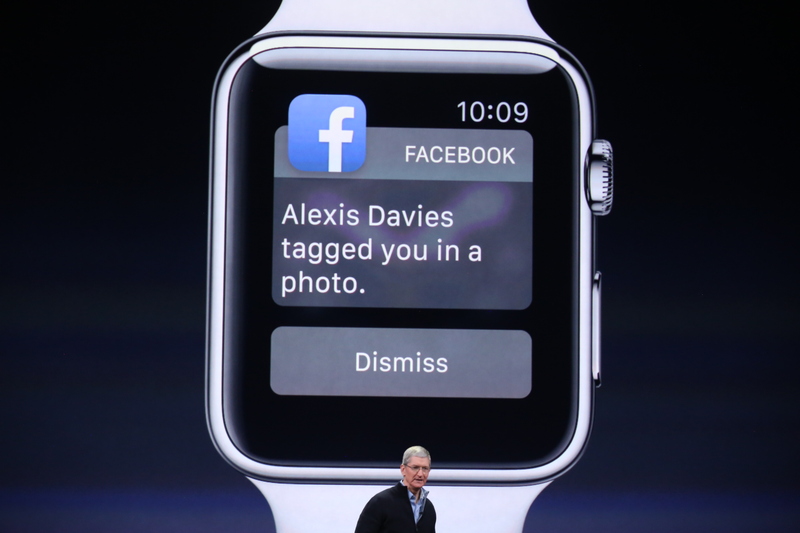 Apple Watch helps the user to access information in a way that is both distinctly personal and unobtrusive. 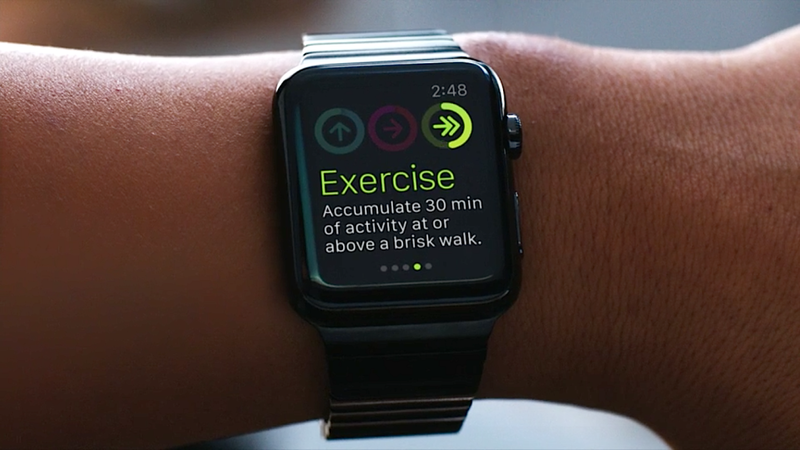 With just a raise of the wrist, users can receive and respond to notifications. For instance, as shown in the image below that how our basic day to day activities could be webbed with smooth automation. Continuing to evolve technology, last month at WWDC 2017, Apple introduced iWatch OS4 with new features to bring more impact on our daily routines with more comprehensive functionalities. Features like new first party Apple Watch faces, including a Pixar’s Toy Story effort and a smart Siri face etc. All these features and much more make Apple watch an incredible product to use across different activities throughout the day. Along with these built features, there are many brilliant apps which provide users with important, helpful, and impactful information in the most immediate, convenient way. Such factors make the concept of a smartwatch even more popular than before as offers uttermost convenience. But still, there is a crunch in a number of apps available on Apple watch store. If we compare the number of Apple watch apps to the 1 million-plus apps in Apple’s App Store or Google Play for smartphones, and you begin to see the challenge. 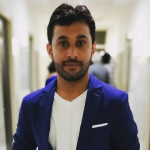 To maintain equilibrium between usage and supply, top Apple Watch app developers follow the good rule of thumb by keep exhibiting commendable job while dishing out enticing apps at user disposal. But as Apple is known for its quality and user experience, developers would need to go that extra mile to make a big cut among other top rated apps. Let’s peep into some major areas of concern responsible for culminating the whole Apple watch app development process into a great success story. Do you have an idea for a revolutionary Apple Watch app? It is important that you don’t get carried away with your thoughts, but rather think in a strategic manner. These calcify the backbone of app categories and embody the digital tools that help people accomplish more each day. These apps include schedules, calendars, alarms, progress trackers, finance apps, and other tools that help you get organized and get ahead of things. These apps are responsible for making texting and calling quicker and cleaner on the Apple Watch. Communication tools are always being updated to replace or enhance traditional communication. This is the fastest growing category in both the Google Play and Apple App Store. Keep this in mind when brainstorming app ideas that the Apple Watch can also be used as a wearable fitness device. This type of technology has garnered enormous attention from health freaks and fitness preachers as the most informative and accurate exercise companion. As compared to other tools available for download, Fitness and Health apps are relatively new and unrefined. 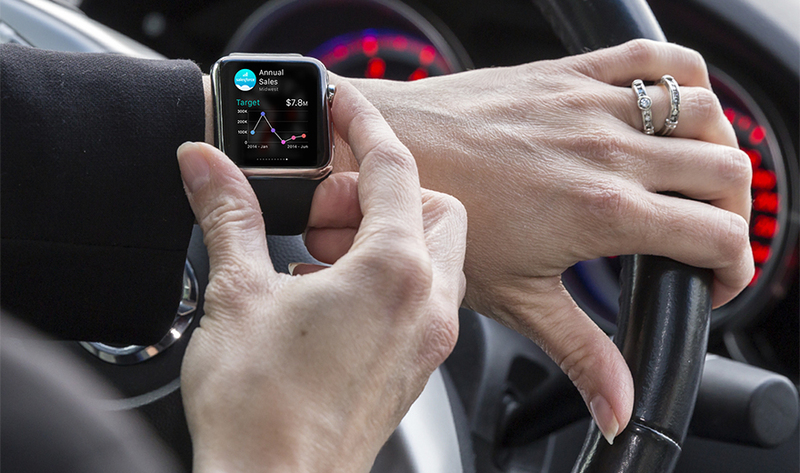 Many top iWatch app developers are taking advantage of new features and committing their resources to create the most effective apps while exploring bio-sensory and GPS technology. The way a user interacts with the Watch app should be kept to an efficient minimum. Apple watch is all about things that would take between one and three seconds.Tracking time using simple choices such as a yes-no or start-stop actions, suits the wearable format perfectly. The concept of binary actions is actually highly recommended by Top iWatch developers as that provides best user experience while interacting with the watch. At BrainMobi, we really took that to heart and design apps around that concept for exemplary results. 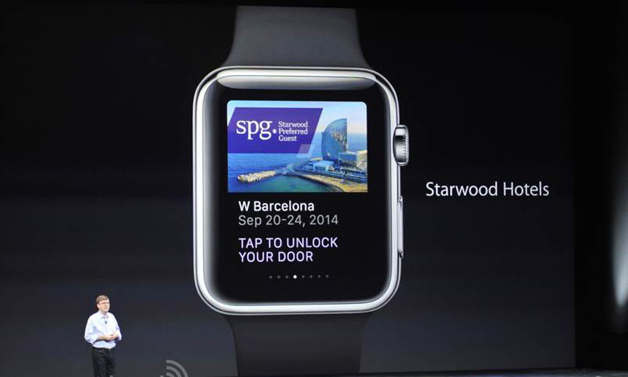 App for Apple watch is very different from merely transporting a copy of a smartphone app to the Watch. This is an important consideration which many developers forget that Apple Watch is intended to be a companion. Therefore, a large portion of development work needs to go into building a smartphone app that pairs seamlessly with the Apple Watch app. Compared to the iPhone 6 at 4.7” or 5.5”, the Apple Watch only has a display size of 38 or 42 mm, the smallest devices in the market as compared to other cousins. This means you’re simply not going to be able to get as much text on the screen at the same time as you can with a mobile app. Chose the colour palate wisely which complements the available real estate. A distinctive colour palate is important. The black background of the smartwatch means you need to get the colours right. Fluorescent colours intuitively seem to be a good option because of that black background. These points are definitely worth taking the time to get right, so don’t rush through building an app just to get onboard right away. For help with custom programming and designing from certified developers, reach out to BrainMobi to convert your idea into an enticing app. 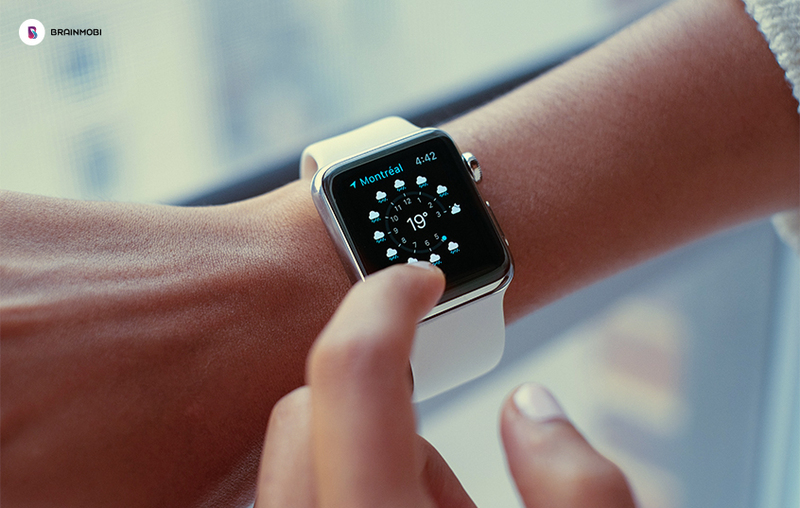 While developing Apple Watch apps, rise above the clutter and unnecessary information. Stay away from unnecessary alerts and messages that might distract users and try to simplify the user’s experience. Keep notifications short and concise for a greater impact. Apple Watch is available in different sizes and bands, and, as a result, it makes sense to offer app themes that match with available bands. If your app is overly complex and performance-intensive, it is likely to be lost in oblivion in the Apple Watch App Store. Apps on the Apple Watch are specifically designed for lightweight interactions to leverage the limited screen real estate and display size while utilizing the watch’s strategic position on the wrist. Be sure to explore our website today for more helpful tips to help you develop the next top app. Opportunities are all around us, we just have to have the entrepreneurial spirit and dedication to move forward with them. At Brainmobi, we help our clients to attain desired success while continuously evolving the standard of success. Let us know in case our views intrigued your nerve for more insight. Our team of top Apple watch developers welcome queries and respond with effective answers.